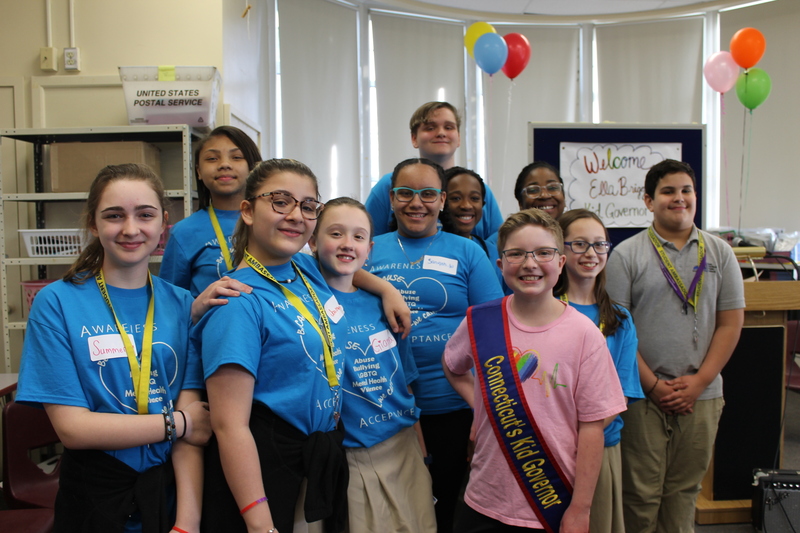 April 4, 2019– 2019 CTKG Ella was invited to speak with the Student Ambassadors at Sunset Ridge Middle School in East Hartford. While visiting the school, Ella spoke with students about being Connecticut’s Kid Governor, her platform, and answered questions from the students. In 2018, Connecticut’s Kid Governor Megan set out to create an educational video of interviews of people who have or have had cancer. The single video evolved into a six part series to go along with Megan’s Stronger Than Cancer platform. Watch the whole series on YouTube now! The Meet the Candidates Traveling Exhibit is back for 2019 and making its way across the state! To request this inspirational exhibit for your school or library, email Jacob.Orcutt@KidGovernor.org. 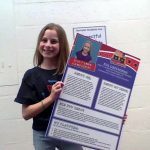 Support Connecticut’s Kid Governor Ella Briggs’ Pride-Hope-Love platform with the new Showing Respect for all Students activity! 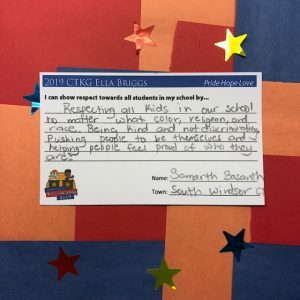 Adapted from Ella’s activity for Inauguration Day 2019, students are asked to come up with ideas for how they can show respect to all students in their school. The activity includes creative ways to display and discuss these ideas through writing projects and more. Click here for more. New: The Kid Governor Library! 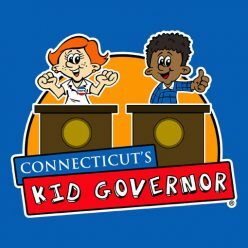 March is National Reading Month and Connecticut’s Kid Governor is celebrating with the launch of the new Kid Governor® Library! 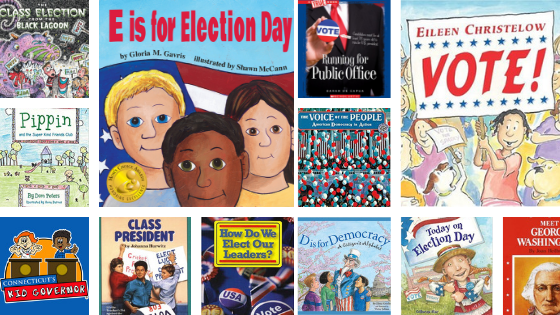 The library features books about civics, government, and voting that will enable you to connect Kid Governor lessons with your English Language Arts curriculum. We’ve also included books that our current Kid Governors from across the country and staff enjoy! Check it out today! 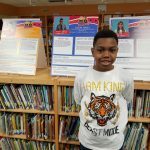 Connecticut’s Kid Governor® is a national award-winning statewide civics program created by the Connecticut Democracy Center (CTDC), formerly the Connecticut Public Affairs Network (CPAN). 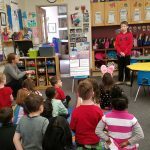 Connecticut’s Kid Governor is presented with support from the Connecticut Council for the Social Studies.